The Smoked Meat Mod allows meat to be preserved by drying and smoking it. Smoked meat lasts 1 season. It’s categorized under MeatRaw, so that it can be used in all recipes that use meat, like meals and kibble. Smokepit is the campfire, modified to use less wood and more slowly. It also generates less heat and dies faster under the rain. Smokehouse where you can process the meat. Building it requires it a lot of materials instead of having a Research prerequisite. The Smoked Meat Mod is available in English and Korean. Additional credits: Panggul_mas and Tammabanana for the older versions of this mod. 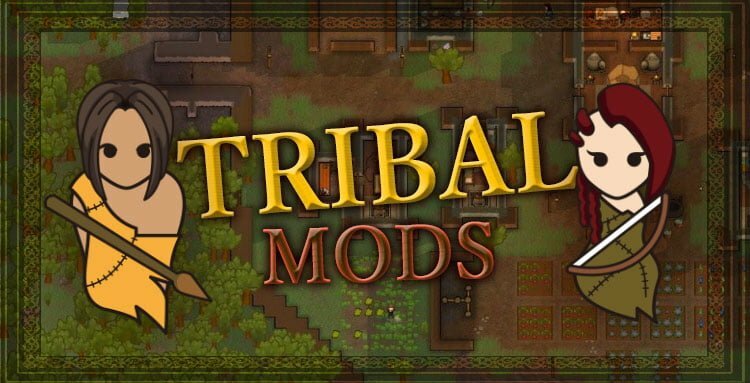 If you’re playing a tribal/medieval run, you’ll find this mod really useful. 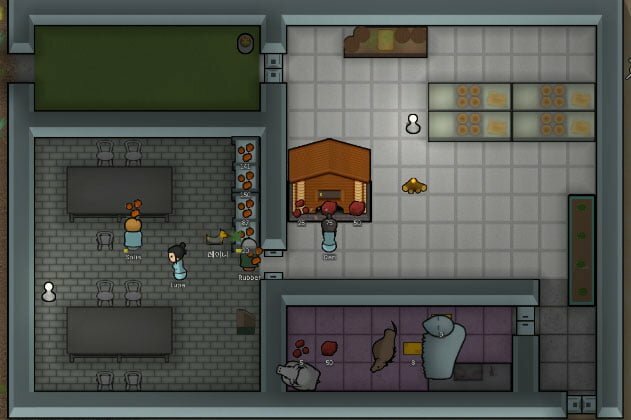 Conserving meat without electricity is impossible without mods. The Smoked Meat Mod gives you the option to preserve it without the need of power.